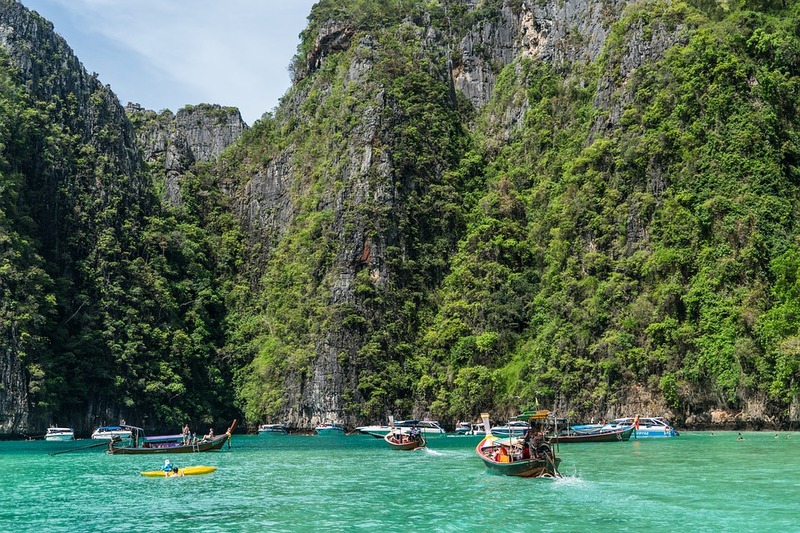 Phi Phi Island is the by far most wanted destination in Thailand and there are many tour packages offered by www.MyThailandTours.com for you to have the maximum fun during your trip. 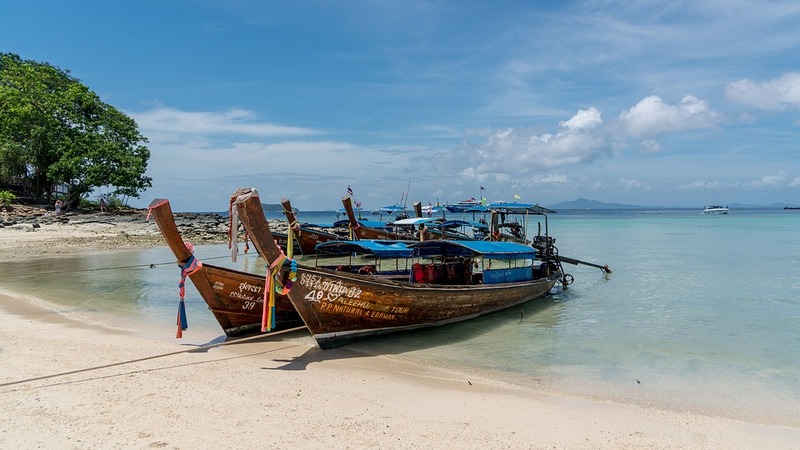 If you really plan of enjoying your trip and having the best Phi Phi island tour the answer is simple; contact us for your Exclusive Phi Phi island tour, we have various Phi Phi island tour packages but we want you to live the Tour as a special experience, live Phi Phi island not as a touristic destination but as the paradise it truly is ! We want you to come back and dream it for long time after! This is the main reason why we want you to choose the only Luxury Sunrise speedboat Tour to Phi Phi island. First of all you will start this Tour from Royal Phuket Marina Luxury Pier in their exclusive Lounge with a really nice breakfast and briefing time so you can also choose your snorkeling gear and fins ! Second this is The only one will make you really feel Phi Phi Island for the Paradise it is …the only one will make you love Maya Bay tranquility, far from hundreds of tourists visiting the very same spot; and after you have enjoyed all the sightseeing points and snorkeling points around Phi Phi Island far away from the mass of other tourists, instead of visiting other busy island you will discover the Paradise with in Bamboo Island, another Private exclusive destination ! Pay and get all exclusive features included in the price and we even come to pick you up every where in Phuket island free of charge, one we are back we will also drive you back at your hotel for free !